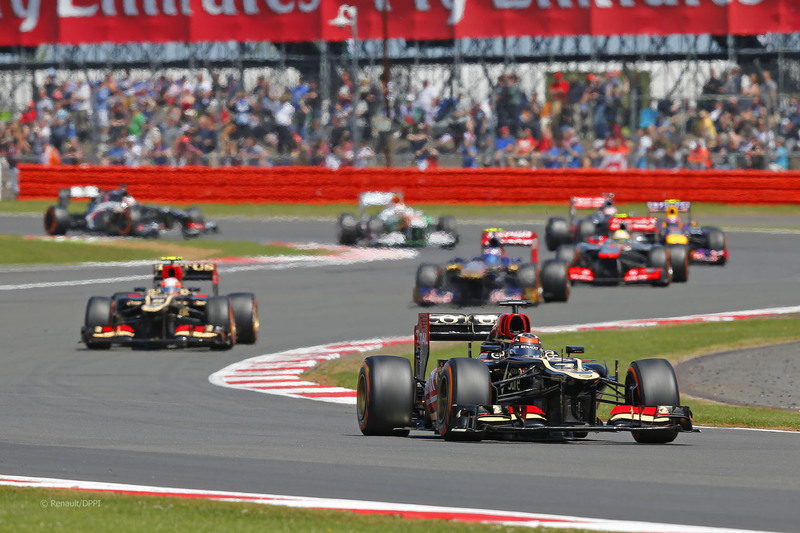 The British Grand Prix is a race in the calendar of the FIA Formula One World Championship. It is currently held at the Silverstone Circuit near the village of Silverstone in Northamptonshire in England. It is one of the fastest circuits in the Grand Prix world and never fails to provide an engaging and dramatic atmosphere. High-speed pursuits, magical overtaking, exquisite cornering and most importantly, flat out power. The new Drivers Lounge at Silverstone overlooking Vale, Club and Stowe corners is located by the Formula One Pit Lane. The day will be hosted by Murry Water and Louise Goodman who will be interviewing various Formula One celebrities during the day. Guest enjoy gourmet cuisine, with the menu designed by a celebrity chef, as well as a complimentary bar including champagne all day. Read more about the Drivers Lounge here. This facility is located in Silverstone Six which is a modern and stylish suite where guests can either watch the race from the external terrace or from the main grandstand which has views of the six corners Becketts, Maggotts, Village, Farm Curve, The Loop and Aintree. 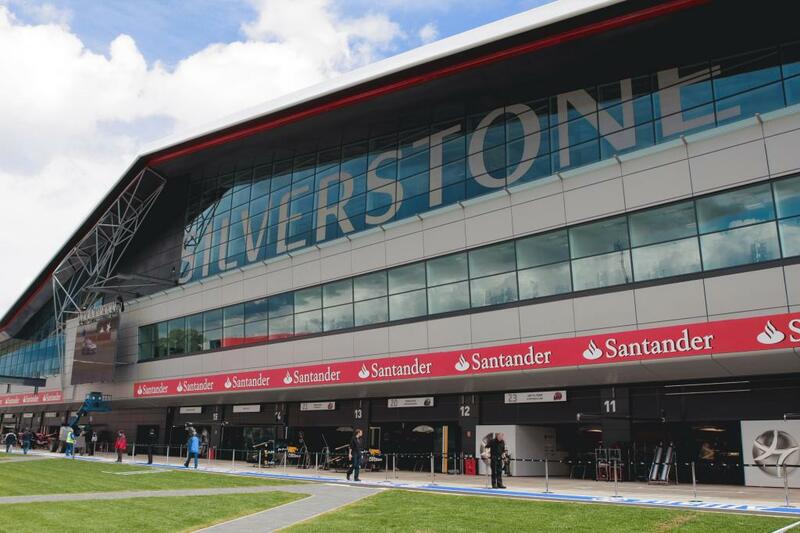 Our Silverstone Six restaurant has a great location between the Wellington Straight and Maggots corner giving a prime position to watch the Grand Prix. As the name suggests, from your seat in the VIP grandstand you will have fantastic views of the six corners; Becketts, Farm Curve, Aintree, The Loop, Village and Maggotts or you can also watch the race from the raised terrace from outside the suite. There are only a couple of circuits in the world that can match this view from one vantage point. Guests will also enjoy fully inclusive hospitality throughout the day. If you want to enjoy hospitality at the British Grand Prix at a reasonable price then our 43 North suite at Woodcote is the facility for you. The terrace viewing is a fantastic vantage point and you also have the option of watching the race in the Wellington grandstand. This beautiful hotel is used by many of the Formula One drivers and team principals over the weekend and is located just a short walk from the circuit. With this package you have a grandstand seat, bucks fizz reception, hot brunch, complimentary bar, four course post race dinner and a VIP shuttle bus to and from the circuit. *We also have hospitality in the Formula One Paddock Club and hospitality hosted by Formula One teams which includes a Pit Lane Walk and the chance to meet the drivers. We can also arrange helicopter transfers to and from the circuit. Please ask for further details.